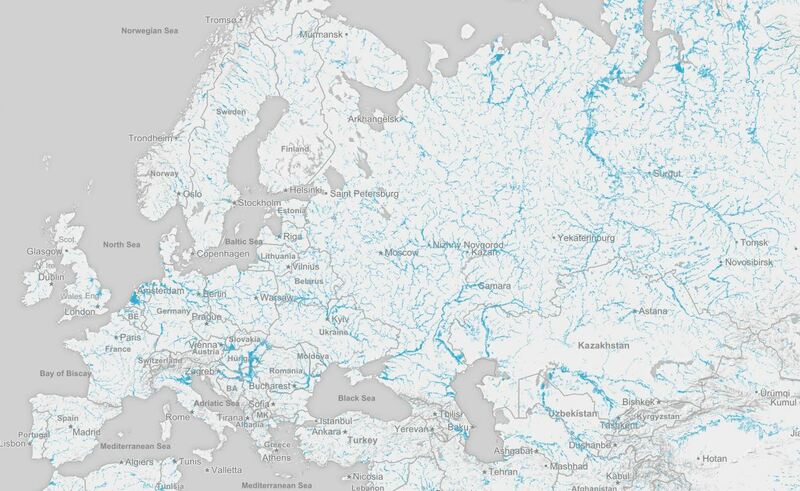 The Aqueduct Global Flood Analyzer is a web-based interactive tool which measures river flood impacts by urban damage, affected GDP, and affected population at the country, state, and river basin scale across the globe. It aims to raise the awareness about flood risks and climate change impacts by providing open access to global flood risk data free of charge. The Analyzer enables users to estimate current flood risk for a specific geographic unit, taking into account existing local flood protection levels. It also allows users to project future flood risk with three climate and socio-economic change scenarios. These estimates can help decision makers quantify and monetize flood damage in cost-benefit analyses when evaluating and financing risk mitigation and climate adaptation projects. Additionally, the analyzer identifies the future change in flood risk driven specifically by climate change and socio-economic development, which helps decision makers identify the drivers of future change and prioritize development focuses accordingly for strategic planning. The Aqueduct Global Flood Analyzer has been developed by a consortium of the American World Resources Institute (WRI), together with Deltares, VU University of Amsterdam, Utrecht University and the Netherlands Environmental Assessment Agency. To launch the web-based tool, click here.